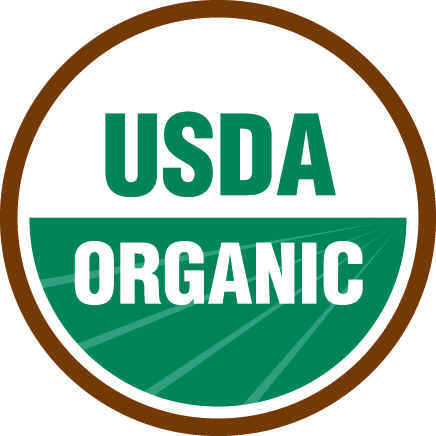 Today’s consumer demands products that are ethically sourced. At Magic Sun, we believe in responsible farming, and running an ethical and transparent business that we can be proud of. 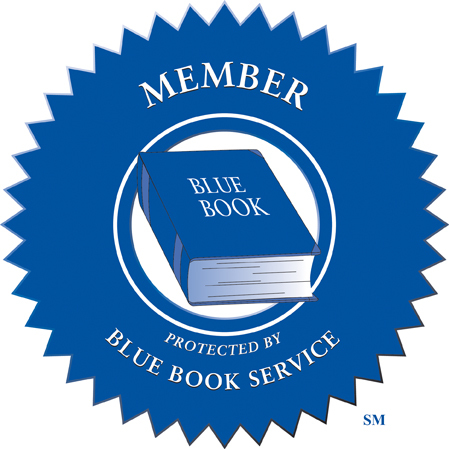 Because of that, we use the Sedax Members Ethical Trade Audit, or “SMETA.” SMETA is a well recognized ethical trade tool that evaluates health and safety, labor standards, business ethics, and the environment. 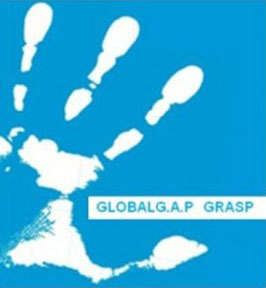 With this tool, and our GRASP certification, our team is one step closer to a better future. 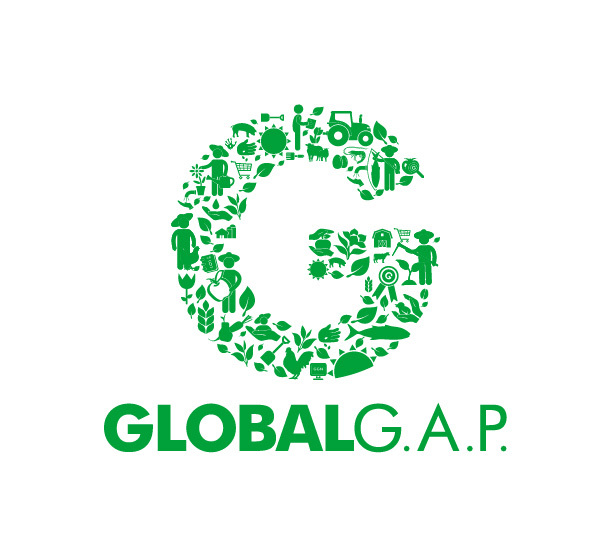 Magic Sun’s Global GAP Certification includes a voluntary GRASP Assessment, which is designed to create a farm social management system. Employees are encouraged to develop a positive, collaborative work environment and are given the opportunity to participate in key decision areas. 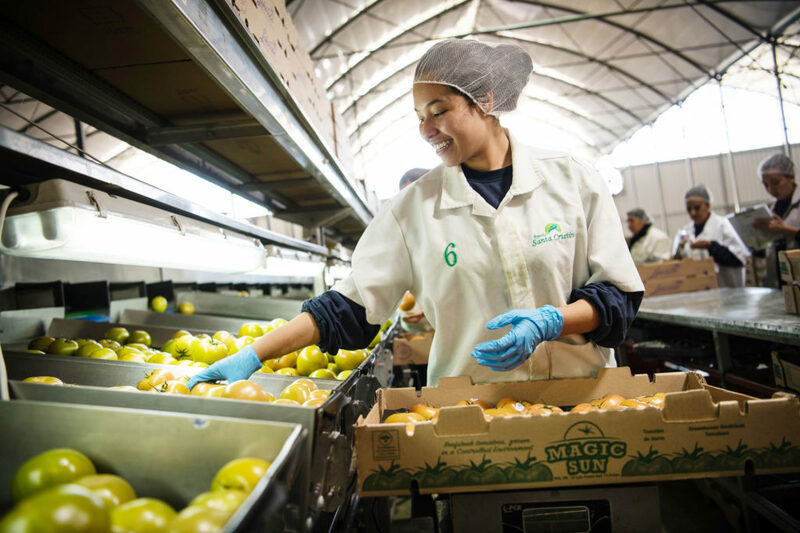 Magic Sun believes that managing its social responsibility with employees is as important as the efforts to protect a positive growing environment in its greenhouses. Just like a Better Future began over 10 years ago, it takes visionaries to think beyond the common place and forge a new path. 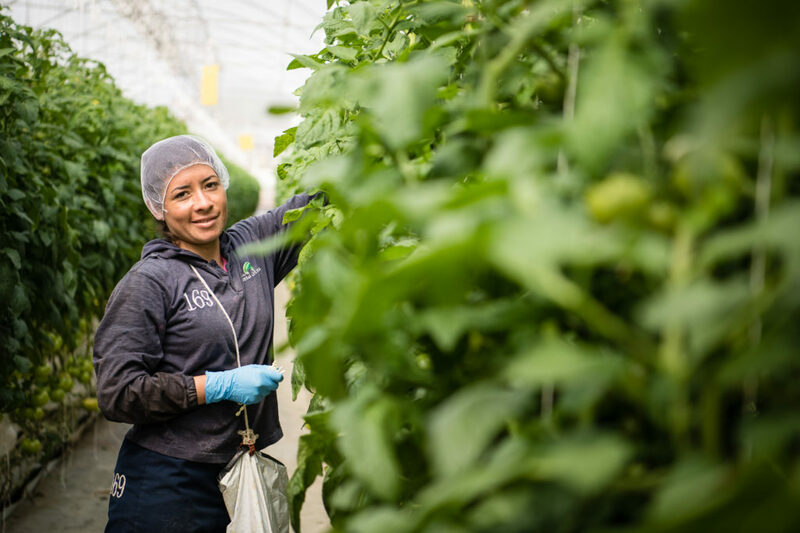 Magic Sun’s growers and owners continue to push the innovative envelope with our partnership in the Koppert Rapel Center of Research and Training (CEICKOR University). The CEICKOR program is housed at one of the Magic Sun greenhouses and is key to developing the education program for students. The CEICKOR approach is a unique agricultural program that specializes in research and development of techniques to enhance greenhouse productivity. Students receive 70% practical training by working with instructors in the greenhouses and 30% with Subject Matter Experts exploring theoretical and future applications to advance growing techniques. Magic Sun sponsors CEICKOR University Scholarships to encourage students to fully explore the agricultural marketplace and learn from industry leaders in greenhouse technologies. Scholarships are awarded to high school students with strong academic performance and an interest in farming. Students follow a comprehensive 3-year curriculum and leave the program with a solid foundation to explore a variety of opportunities in agriculture. 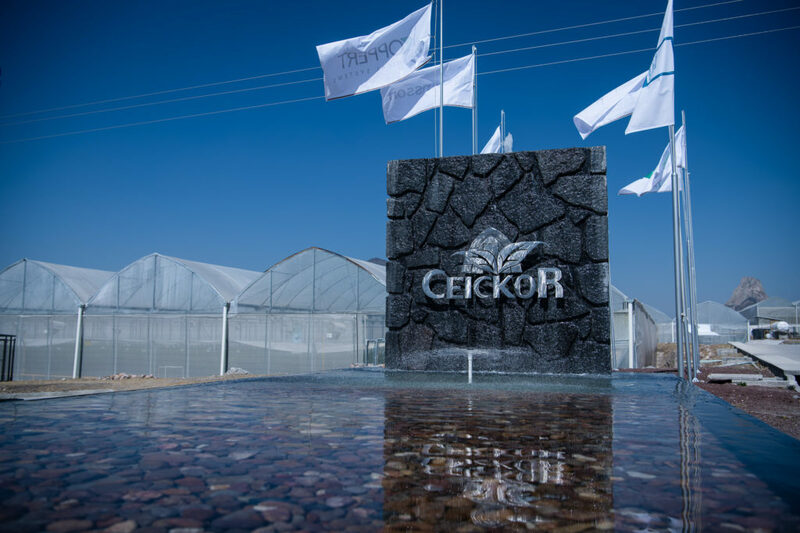 CEICKOR graduates are well prepared to enter agricultural markets equipped with the experience to immediately contribute to the next generation of greenhouse growers. CEICKOR also offers training to producers, technicians, and agricultural managers to encourage life-long learning. As a corporate sponsor, Magic Sun has access to a qualified talent pool who are offered professional positions, competitive salaries and steady employment.